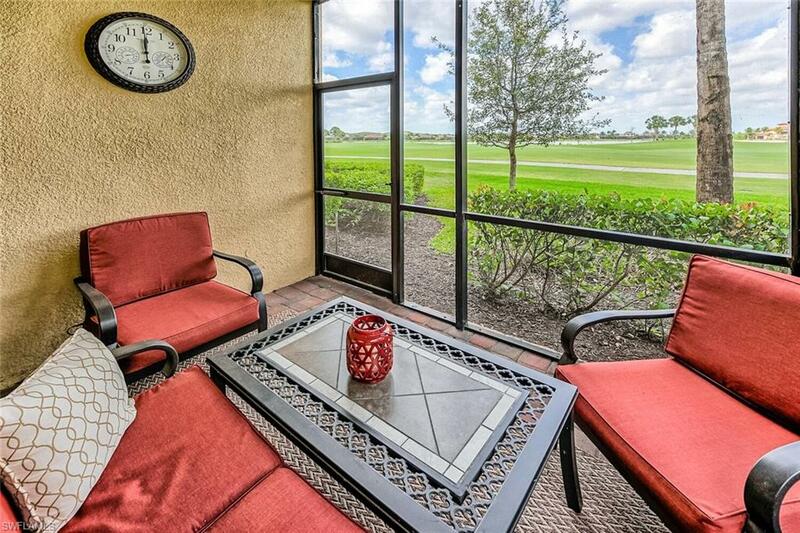 Available for Off Season from June 1st, ask about multi-month discount! 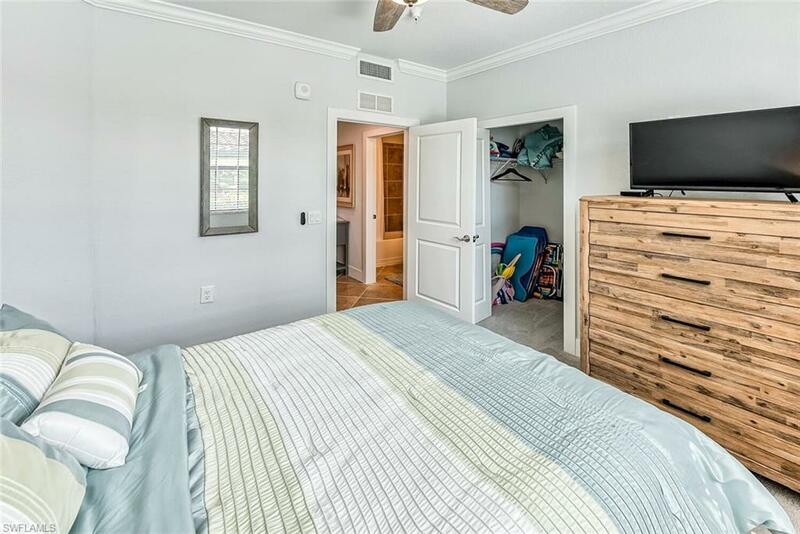 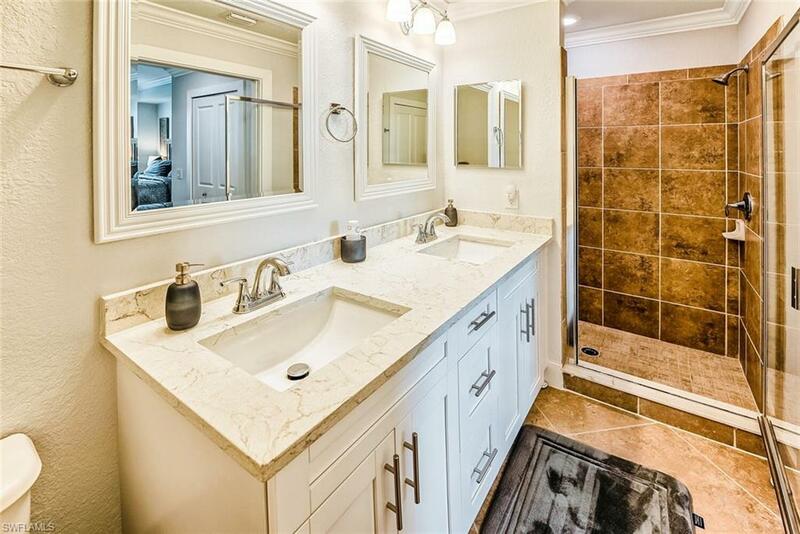 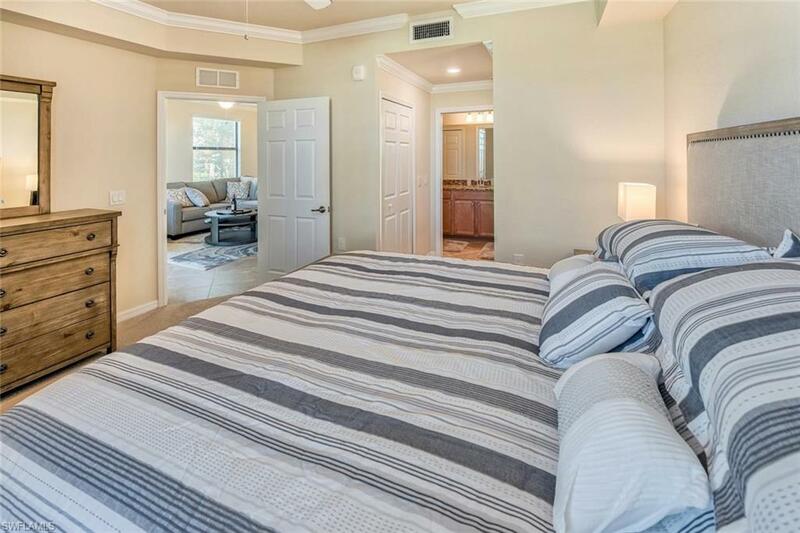 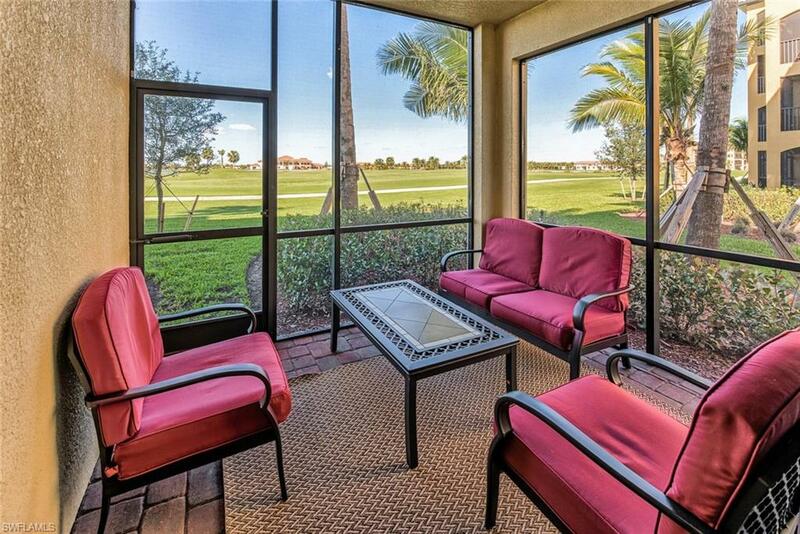 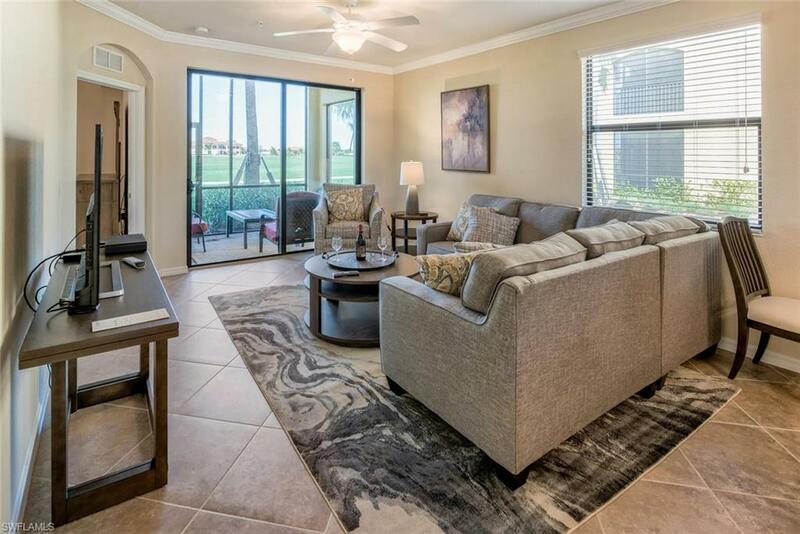 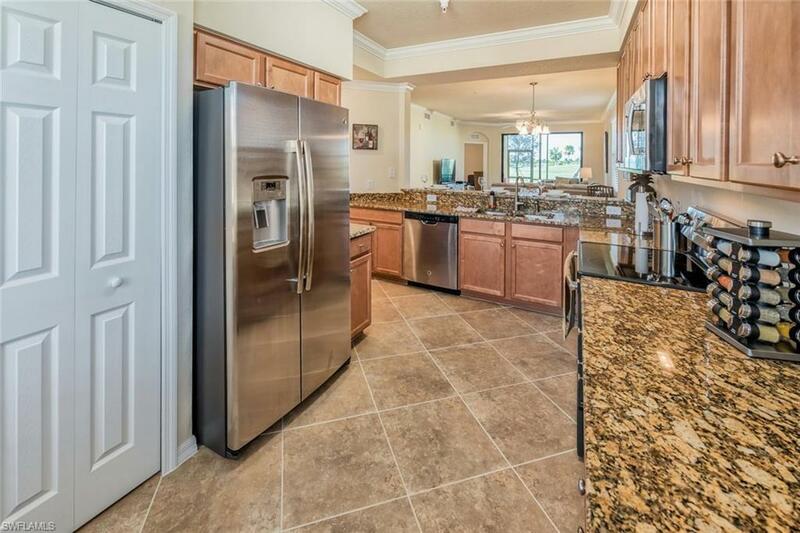 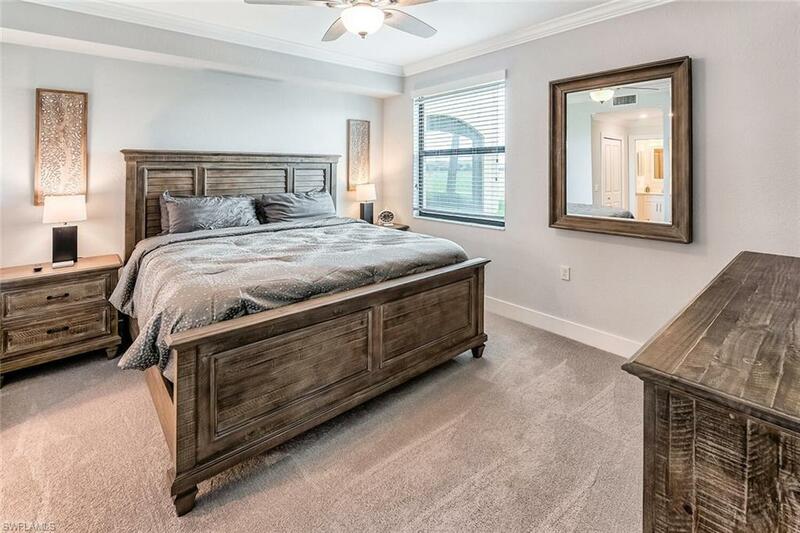 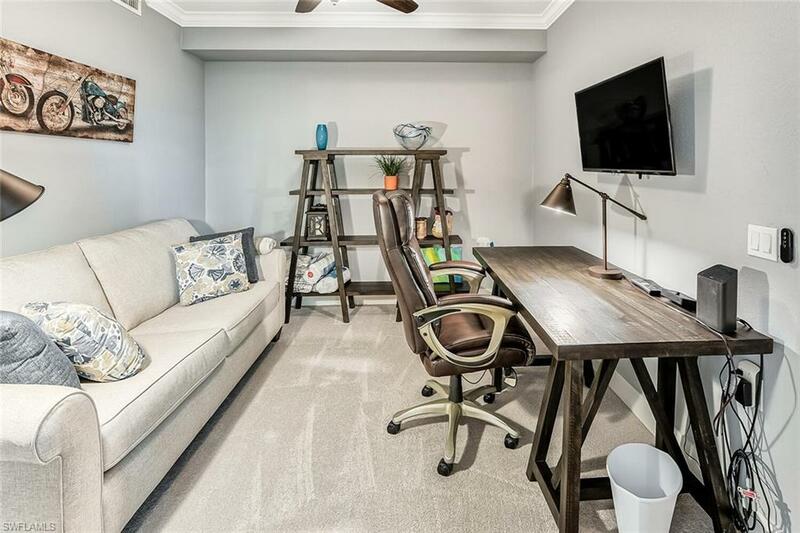 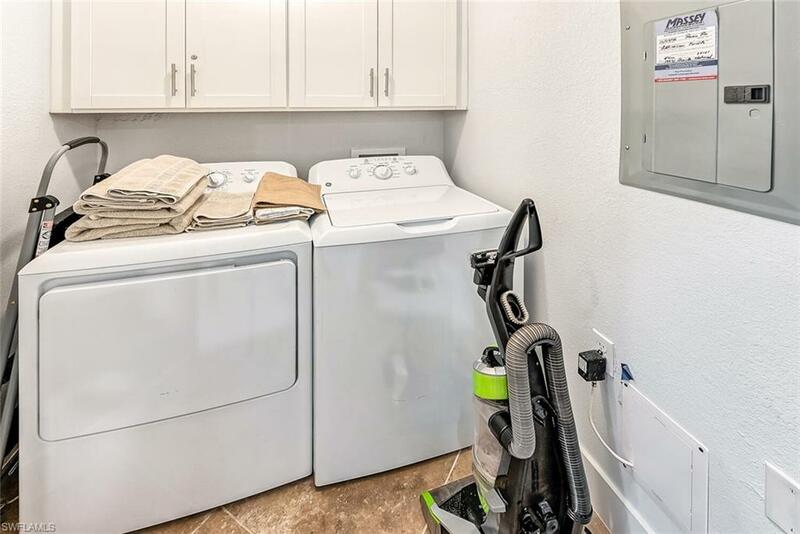 Highly sought after first floor 2/2+Den Celiana end unit in Bonita National with Golf included! 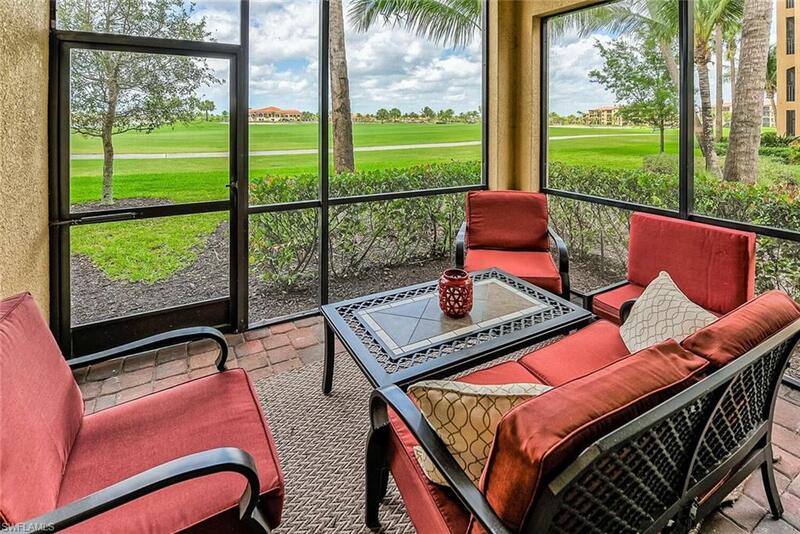 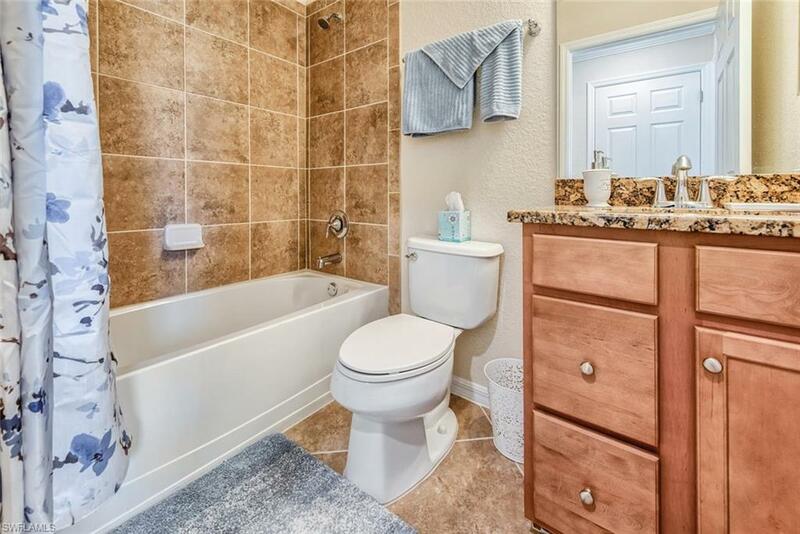 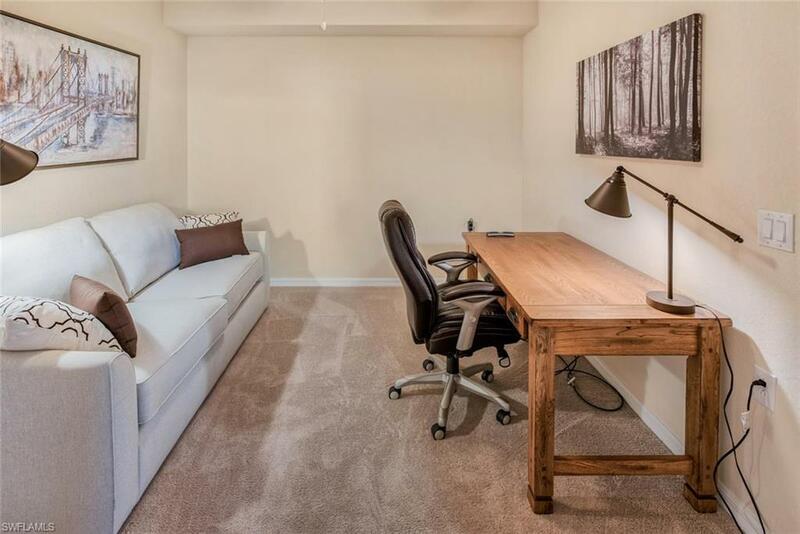 Enjoy the serene views from your balcony, tile throughout, granite counter-tops, stainless steel appliances. 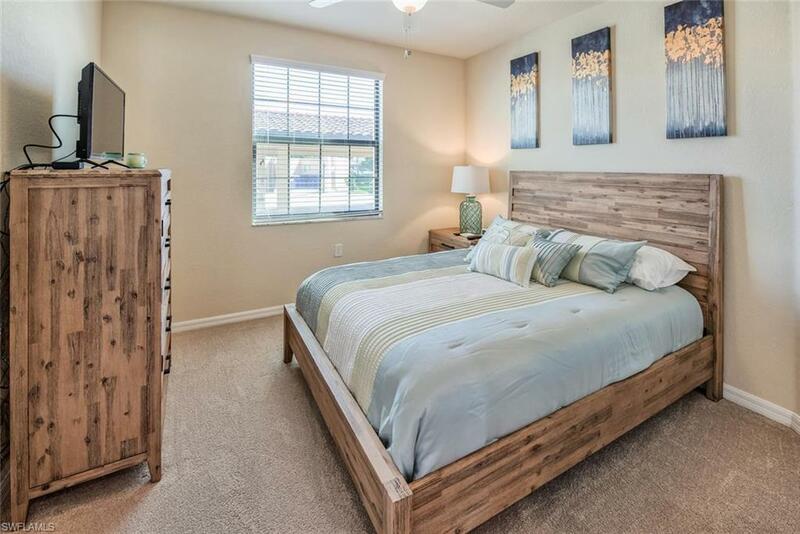 Please check back in December for inside pictures, owner will have it furnished and decorated by then. 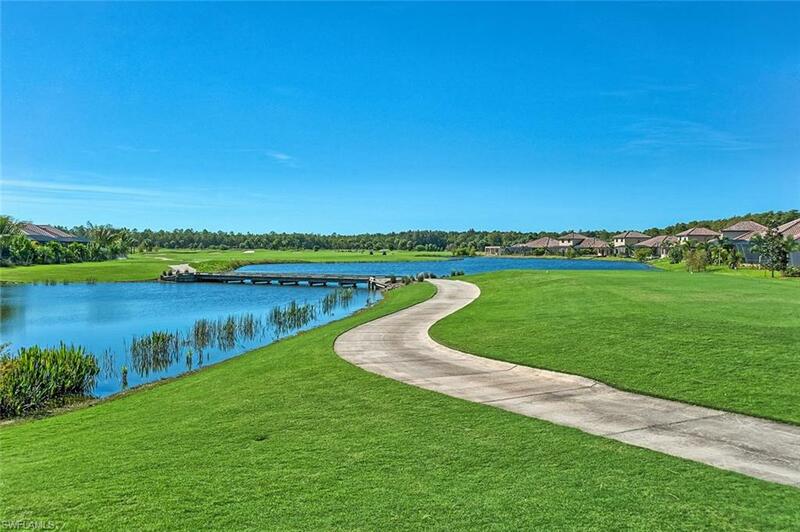 Golf membership is included with this rental for a one time transfer fee and a minimal cart fee. 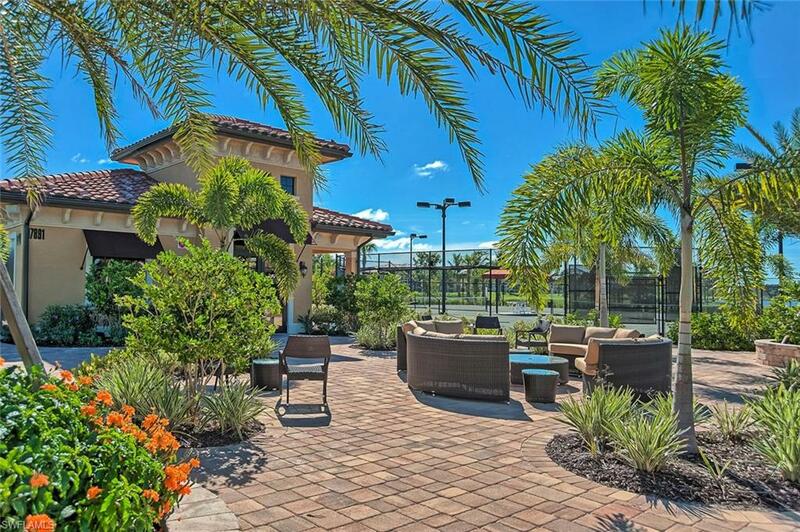 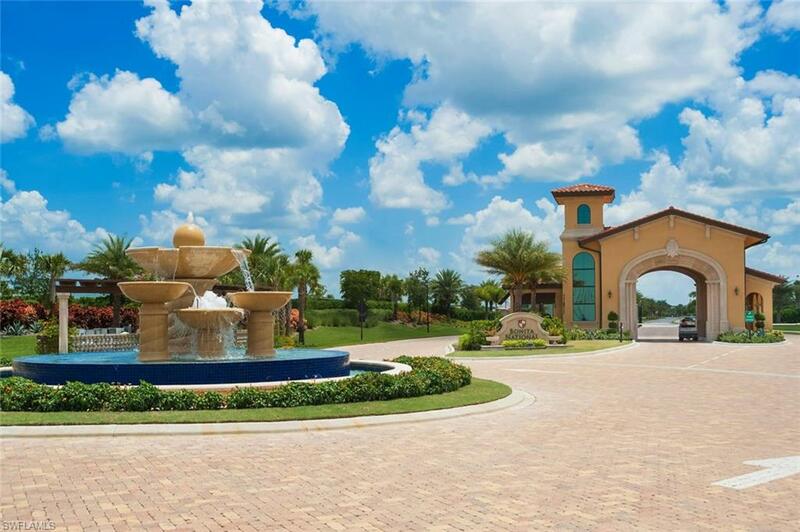 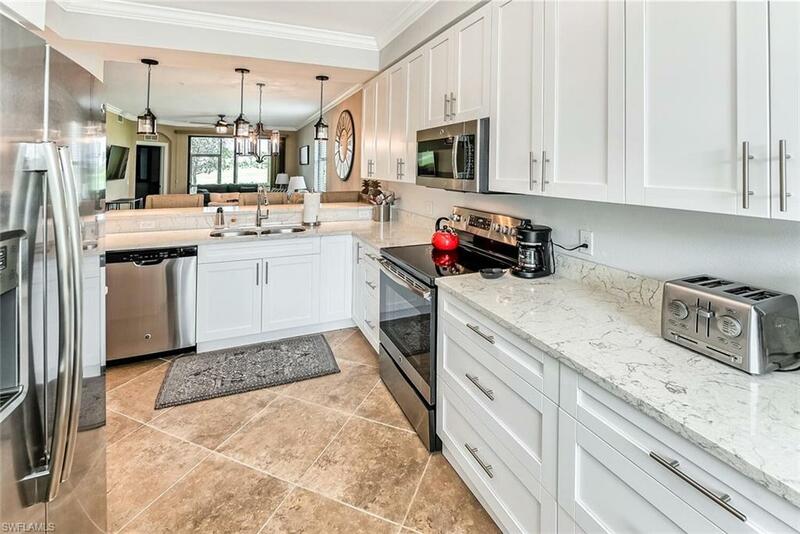 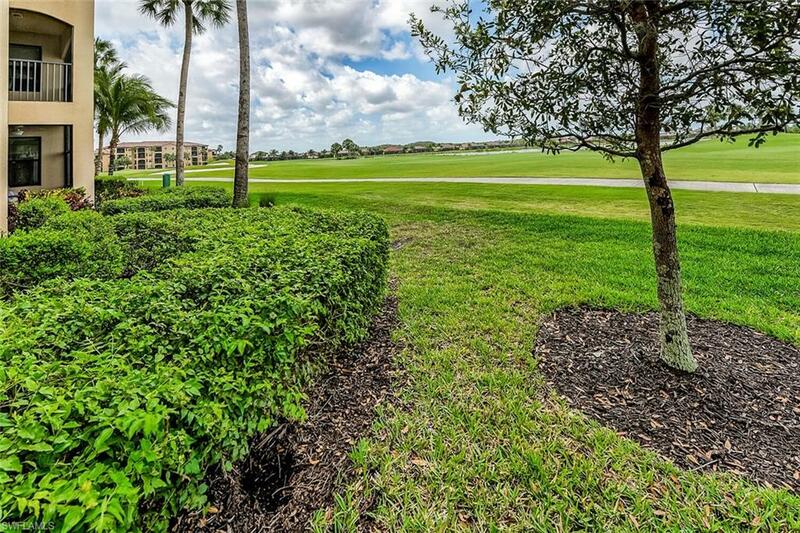 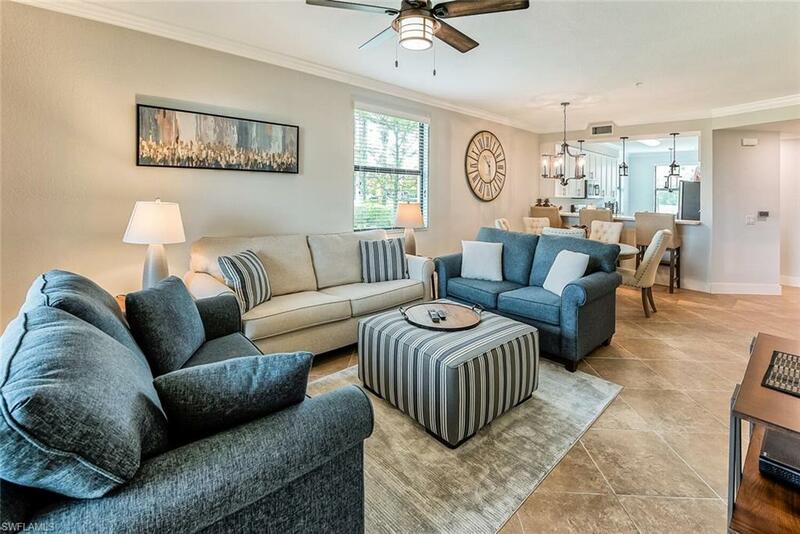 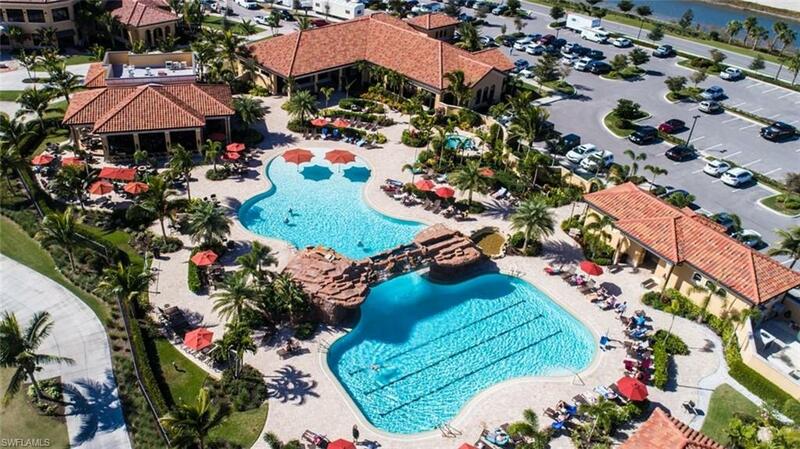 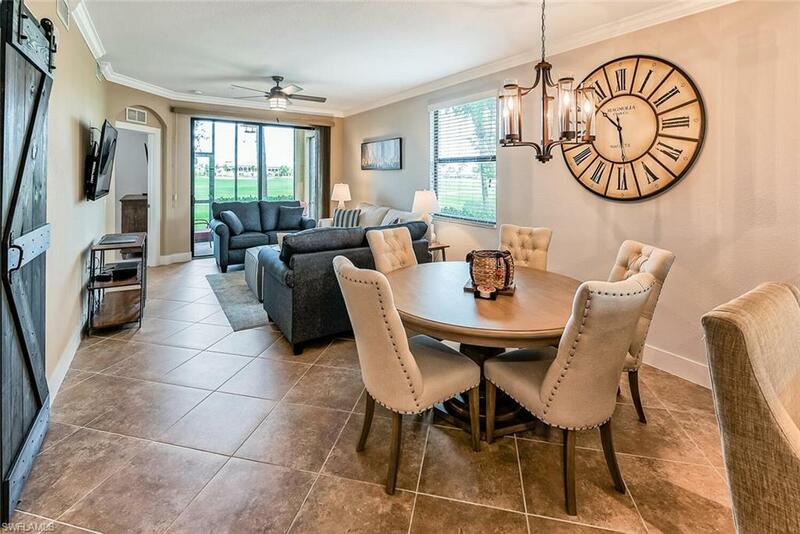 Bonita National Golf & Country Club is the newest golf and country club community in Southwest Florida, offering tennis, golf, and state of the art resort style amenities. 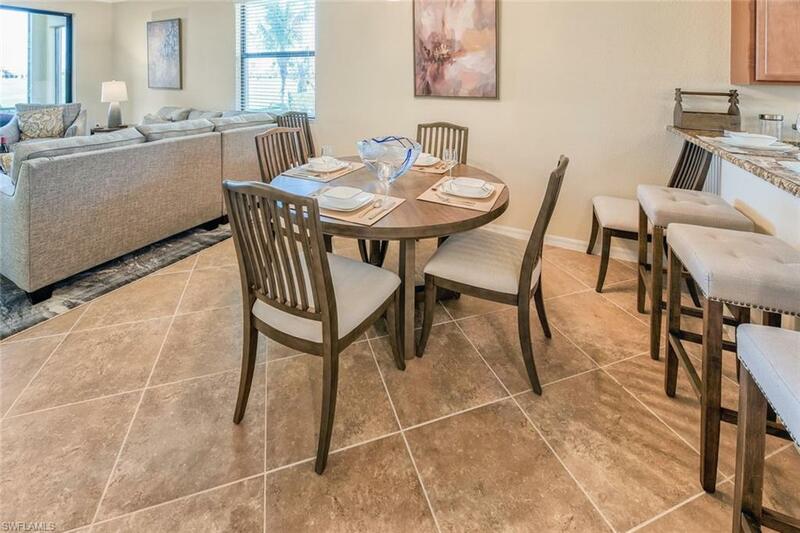 White sandy beaches, shopping, and dining are just 15 minutes away. 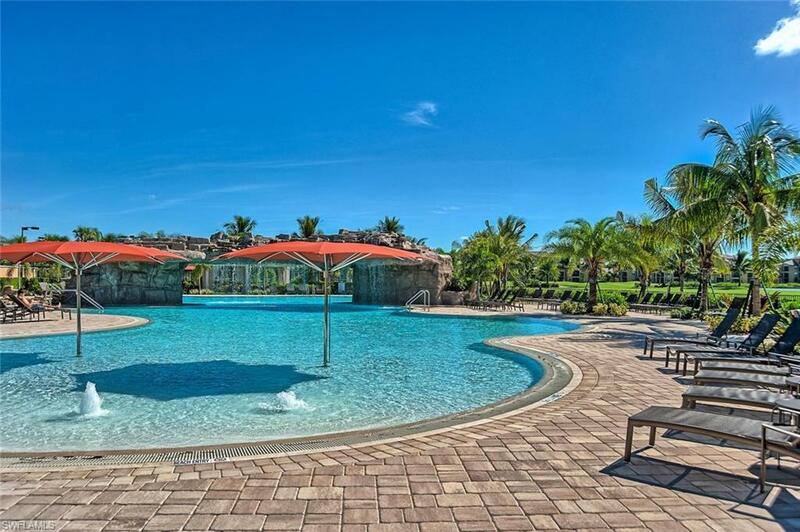 Please call for availability and book your vacation with us today!